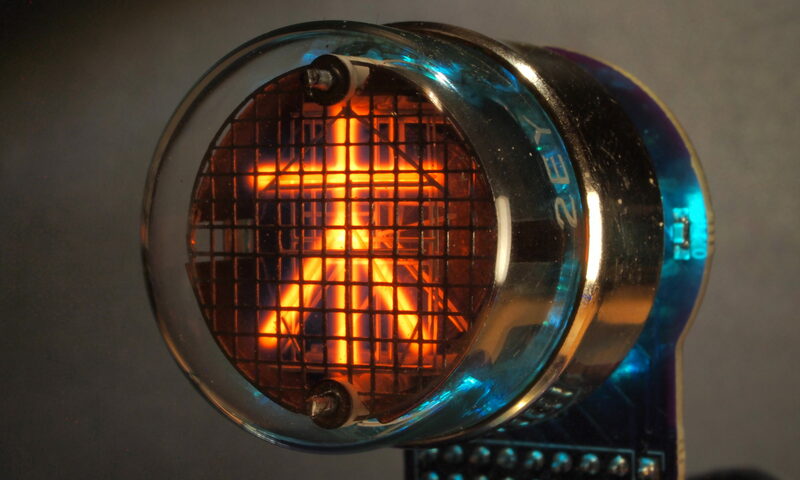 I’ve uploaded Eagle and KiCAD libraries for nixie tubes and some useful components to my GitHub page. Note that many are re-usable for other tubes as they use the same sockets and pin-outs – see my adapters page for links to more information. Various component footprints I use on my boards.